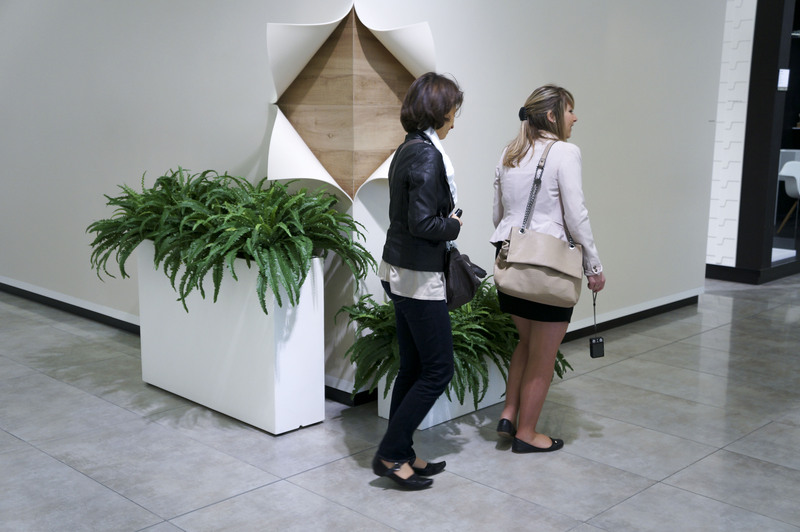 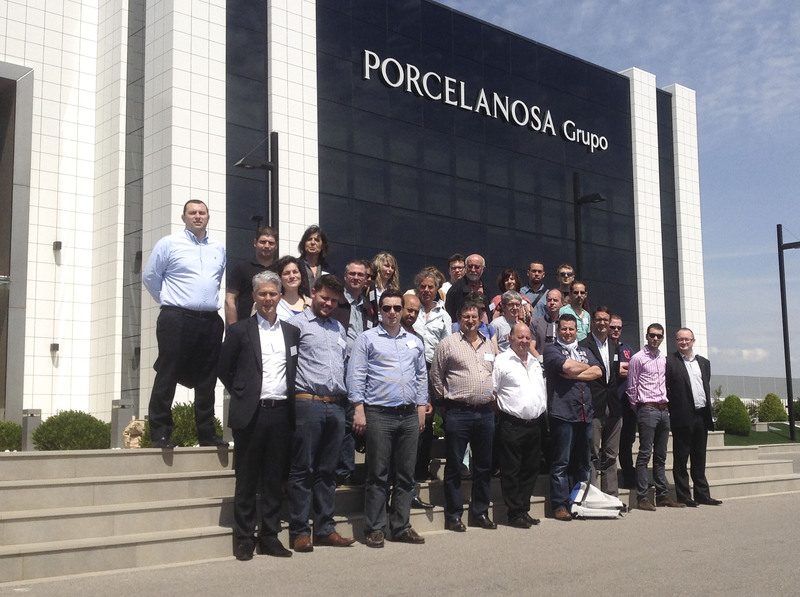 PORCELANOSA Group offices in France (West) and the United Kingdom recently organised visits to the Company’s main headquarters in Vila-real (Spain) to teach professionals about the qualities of Krion®; given that they are used to working with materials that are processed in a similar way to the solid surface. 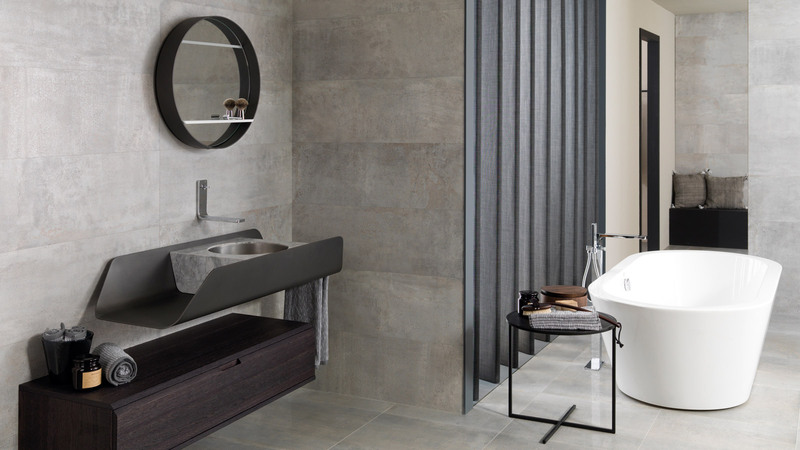 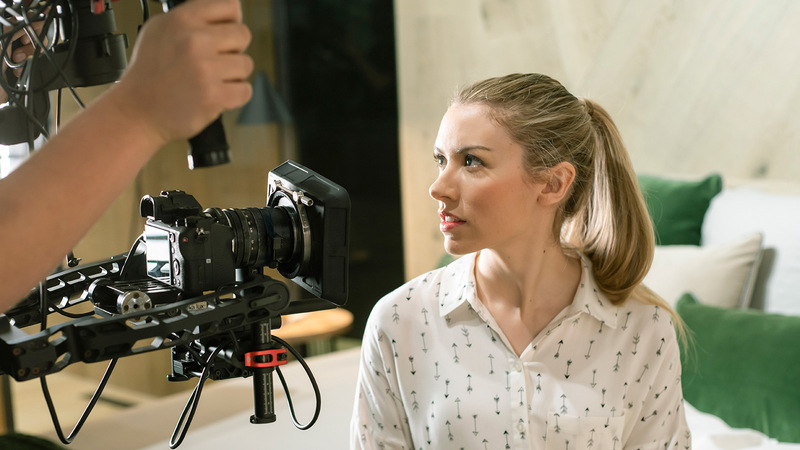 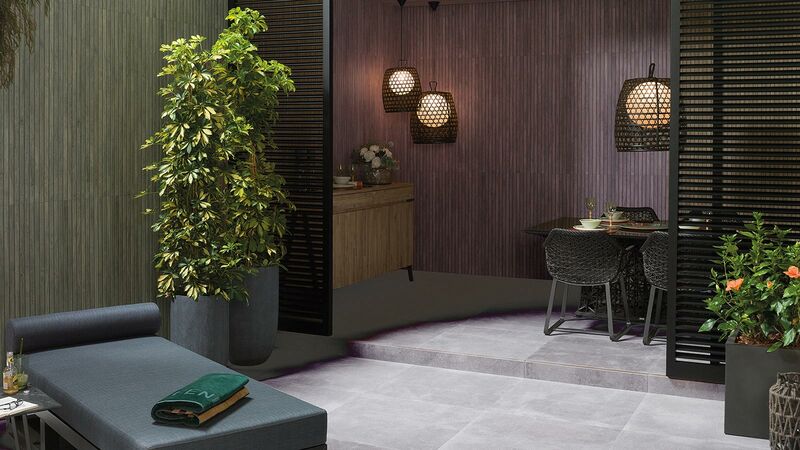 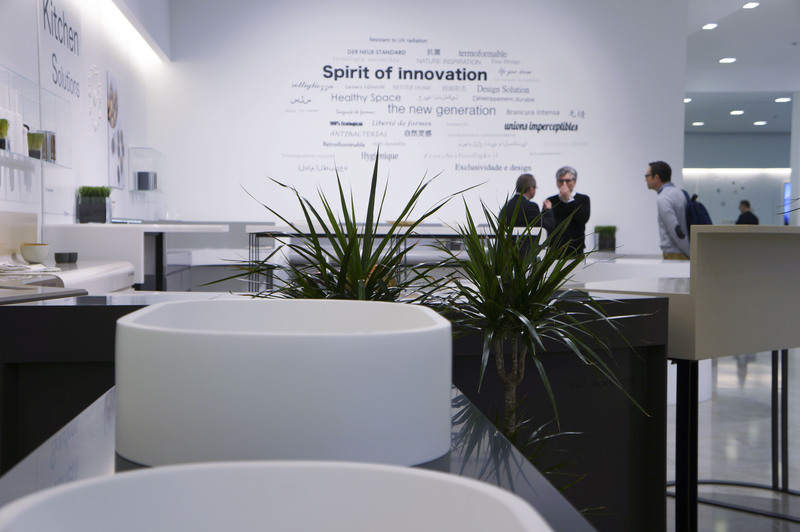 Up to now, three meetings have been held during April and March─ two of them in Porcelanosa in western France and the other in the United Kingdom. 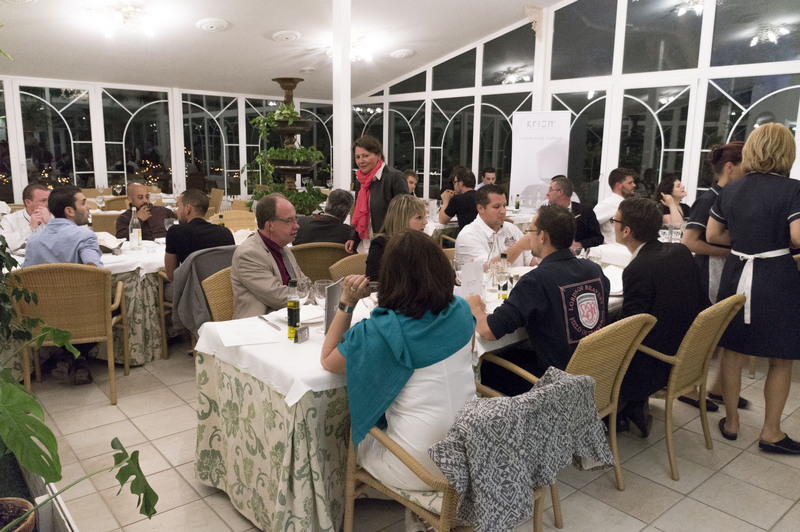 Almost 90 renowned professionals on a European scale attended. 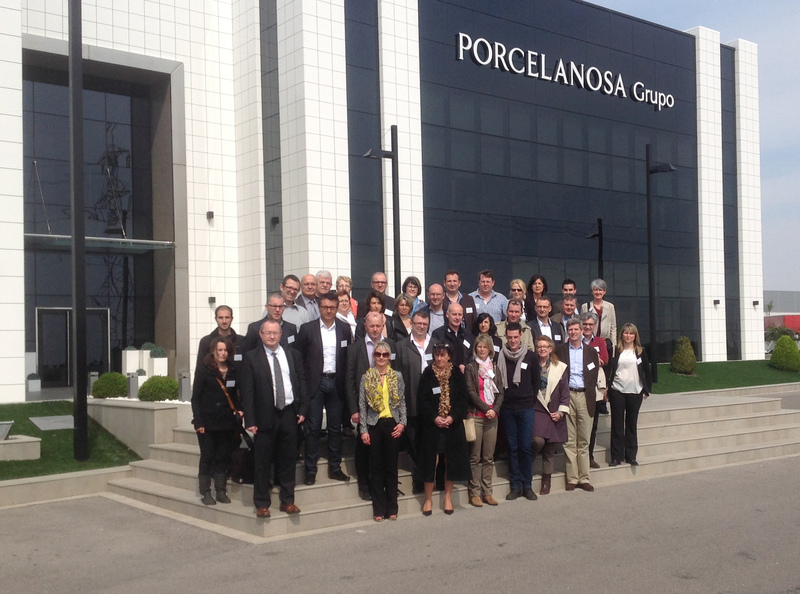 Besides visits to the production plant and other PORCELANOSA Group facilities, the professionals also visited the Systempool showroom and Krion® laboratory in which they were given a demonstration on the materials quality. 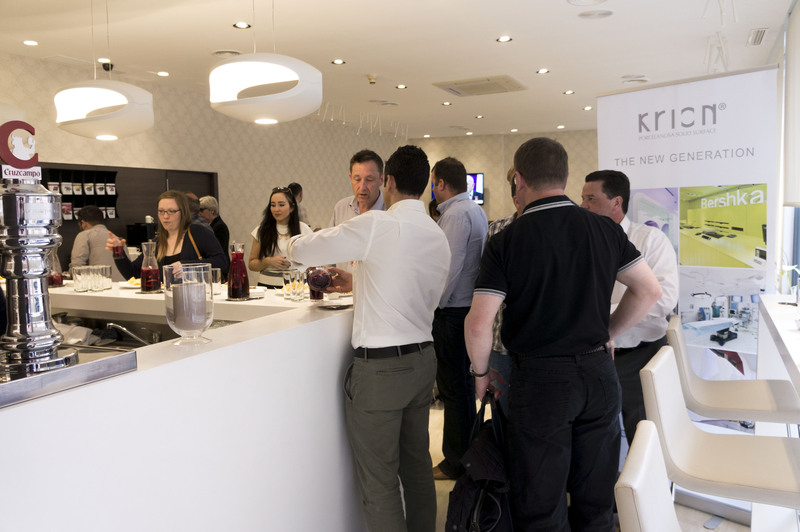 The company has given a positive assessment of the first Krion® Meetings which are promoting the multiple uses of the PORCELANOSA Group solid surface. 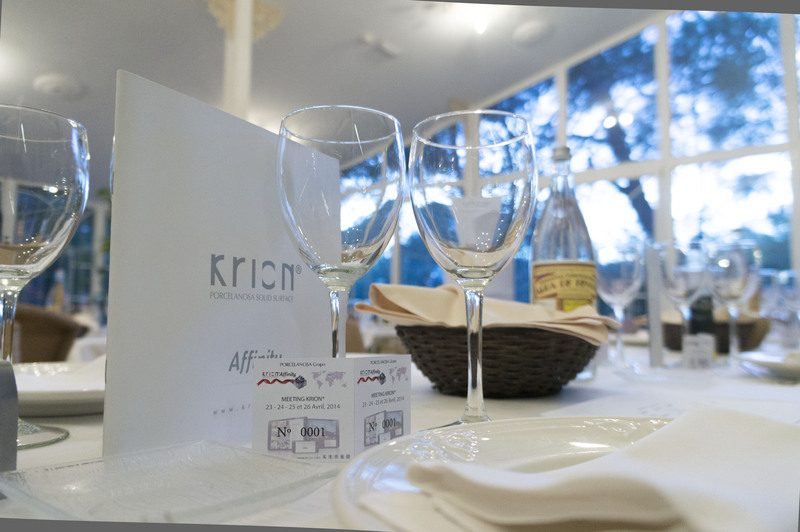 The results will be reflected in various European projects.